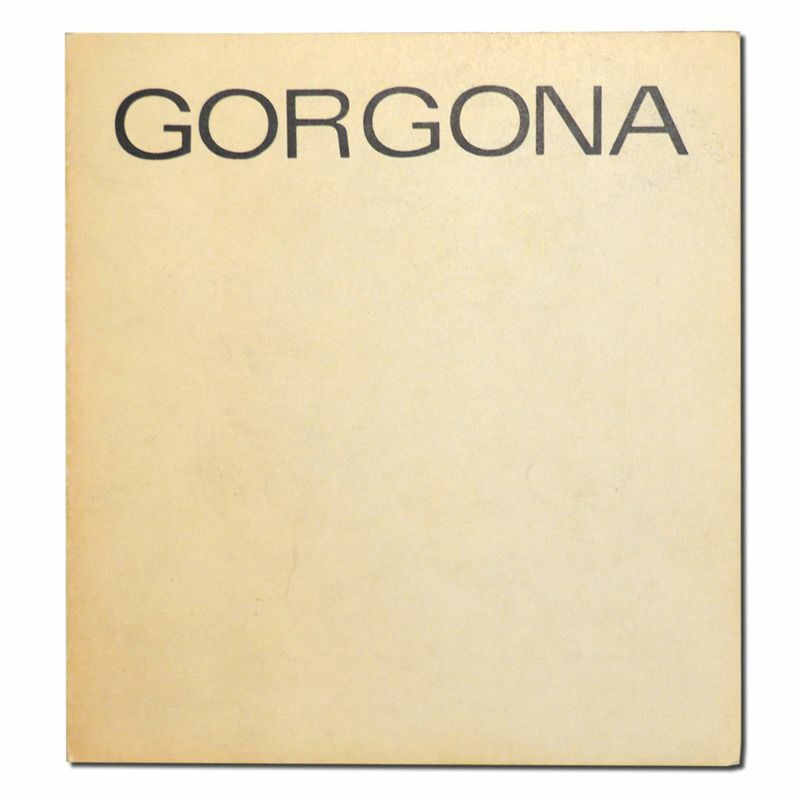 Artist's book in the form of issue 9 of 11 issues, an anti-magazine which was part of the Gorgona group. Each issue with an original stupiogramme drawing by the artist. 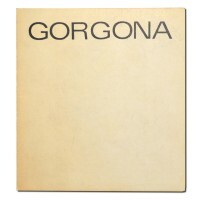 The art group Gorgona existed in Zagreb from 1959 until 1966. NOT IN DR. CW. 20. . [ 4075-BK].